Additional styles and colors are available in the dropdown. We are helping some of the poorest, most vulnerable children worldwide access cancer diagnosis, treatment and support. These children, and their families, struggle to reach appropriate care, and when they do, they then face the huge financial burden that a cancer diagnosis brings in developing countries. We develop winning partnerships between hospitals in the developing world and childhood cancer hospitals in the developed world. Through these partnerships valuable expertise and knowledge is shared, in order to build the capacity and knowledge of local doctors and nurses. We also fund awareness programmes, advocacy with policy-makers, treatment costs, ward equipment, essential staff posts, alongside helping to build the resilience of families during an extremely difficult and uncertain time. 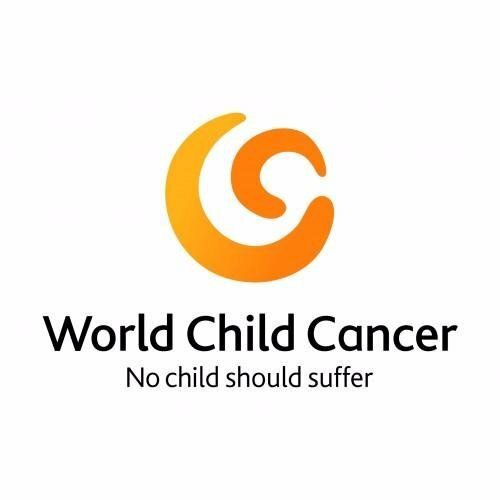 In the developing world childhood cancer is often not diagnosed, diagnosed incorrectly, or is diagnosed too late for effective treatment to take place. A large percentage of children with cancer never reach a specialist centre to receive treatment. By raising awareness in communities and providing training for healthcare professionals we can change this. Investment in training through twinning programmes establishes a powerful partnership and enables local teams to access knowledge and resources, which increase their capacity to effectively treat childhood cancer.